UPDATE: Itami has responded to the news by saying we’ll see KENTA soon. 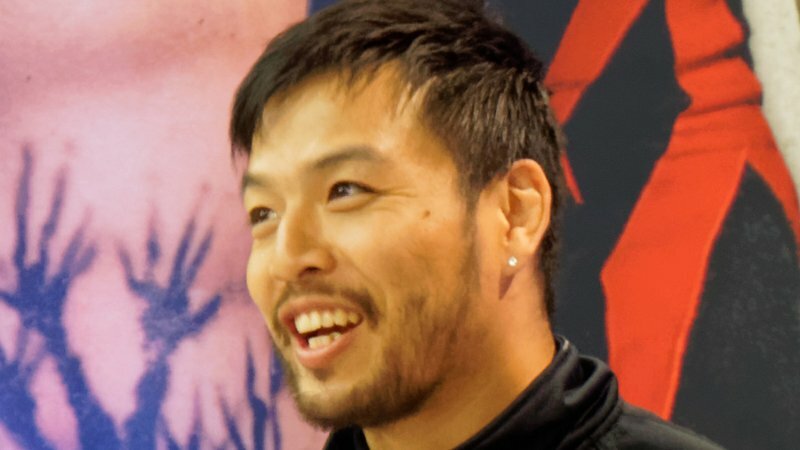 WWE have announced via WWE.com that Hideo Itami has been released. The superstar had performed with NXT for three years before moving up to 205 Live in 2017. Despite being a mainstay talent of the cruiserweight division, he never held the Cruiserweight title.